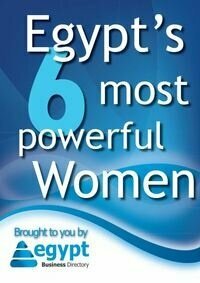 The new free report includes details about the brands that strengthen Egypt’s tourism sector. Download the PDF-file here. Egypt’s second-largest foreign currency earner is tourism – or at least that was the case before the 25th of January revolution. 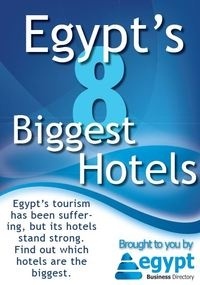 Nevertheless, hotels keep expanding in Egypt. Big names and brands like Hilton Worldwide Resorts inaugurated several hotels in the past two years, believing that tourism will once again gain the ground it once conquered. Egypt Business Directory brings you a brief about the Egyptian tourism sector and about the eight hotel brands that made it big in the past years.